Abstract Flower Background a free vector from Stock Photo Secrets can be downloaded now. 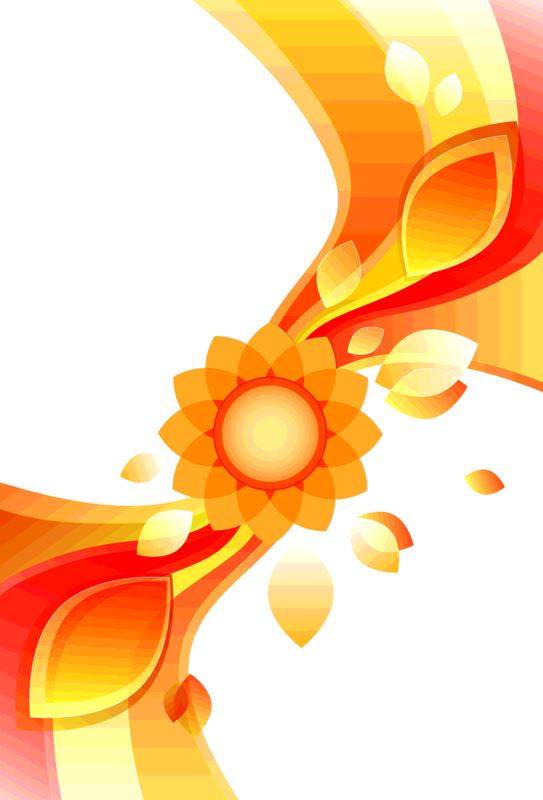 This free vector is a great spring vector that combines orange, yellow and red on a white background. The center of the free vector is a flower with layered petals and images of the flower petals within other parts of the vector. This free vector illustration is only available to Stock Photo Secret Readers so download it today!